The strings for translation were ported to Transifex. Anyone can now help out get their language translated in the next Teeworlds version. The process to contribute on Transifex is described here and should be fairly straightforward. We already have Russian, Ukranian and Portuguese (Brazil) done. Completed translations can also use some reviewing and improvements. If you have trouble with any string, you can open an issue directly on Transifex or leave a comment here. Thank you in advance for your translations, we appreciate your contribution. Note: This is a way of making sure your transactions fit the game well. You do not need to provide us with JSON files. This can help you with the context of some strings. Please try different resolutions to make sure your strings fit well and don't get truncated. Exporting Transifex translations can be a bit technical. If you are running in difficulties, you can simply request it here and we will generate it for you. You will receive a .po file. This will yield you the JSON file you're looking for, to be put in <teeworlds folder>/data/languages. That's correct, issue #394 needs to be fixed first. Sorry. I already started doing the Hungarian translation, and I'm almost done. BUT there are still some things that I didn't translate, because I don't know how to translate them. What I mean by this is I don't know what those words or phrases mean because they have multiple meanings and/or I just don't know where to find them in the game. I know the meanings of these words/phrases, as I said, I just don't know where to find them in the game. I would really appriciate some help. Thanks in advance. EDIT: I managed to translate almost all of them. The only one remaining is "subjects." Hey Kutomi1. I'm looking into that, but know that you can open issues directly on transifex. But it's still in Transifex. Should I just ignore that part of the string? Yeah, you can just leave out the string. I'm finished with the Hungarian translation. It's ready to use when the update comes out. Thanks for all the help. Glad I was able to kinda improve this game. 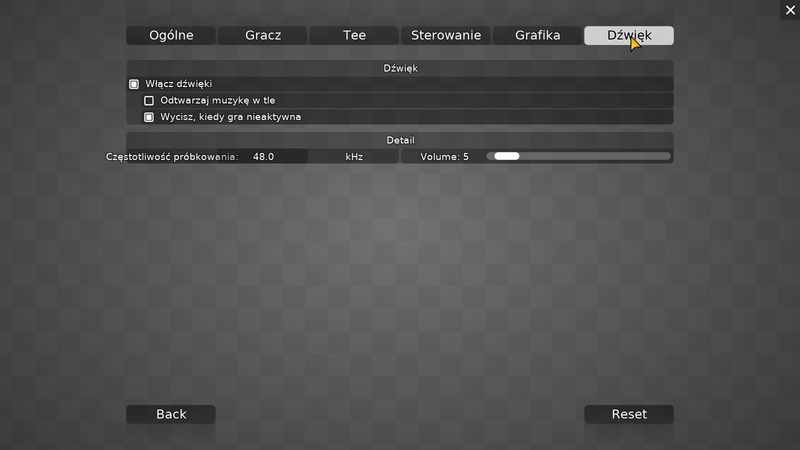 Polish translation done. I suppose it will be suitable for improvement because the Polish translation is longer. I have corrected some mistakes. Those are new strings that were not ported to Transifex - sorry, we have a few of those. Things have been moving quite fast. Reminder that translations will be closed tonight, to polish and prepare the release. Translations were included in the 0.7.1-rc release. The strings were updated with some new content due to the release. So, I fixed some strings that I messed up last time and finshed the Hungarian translation. Can you export it so I can test it? I apologize and don't want to make the same mistake again. ._. Thanks. Made some changes and it's good now.